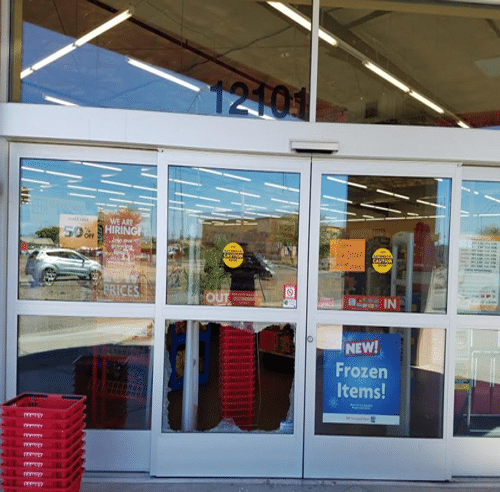 Arizona Glass and Door Connection specializing in residential commercial glass door repair or replacement. Phoenix’s one stop glass and door shop. We have been locally owned and operating since 1990 serving the community with our residential glass repair and door service. When it comes to your home or place of business, you need someone you feel comfortable with, someone you can trust to do the job right. We have built a reputation in the community of providing quality customer service when you need it most. Arizona Glass and Door Connection provides emergency 24 hour services that you can depend on! We can be on location 24 hours a day, 7 days a week, as soon as an hour of your call. We can assist you in boarding and securing your home or business for the night. Just let us know how we can help!